Jeremy Clarkson might’ve become a rather controversial figure over the last months, especially after the famed ‘fracas’ he had with a producer last year, leading to his demise from the the Top Gear show. Even so, the man clearly knows his cars and his opinion is almost universally respected whenever he reviews a car. He’s also not shy to tell it like it is, even if he might upset a company or two in the process. 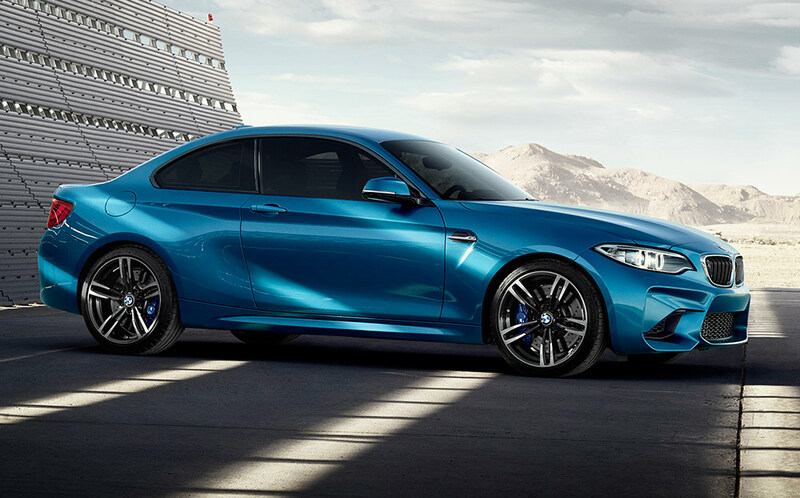 Therefore, the fact that he nominated the BMW M2 as one of his 2016 favorites is quite something. The Briton is currently writing for The Sunday Times Driving while he’s not out traveling and shooting for his new show The Grand Tour. And while his reviews might be a bit rarer these days, he still managed to deliver good content. 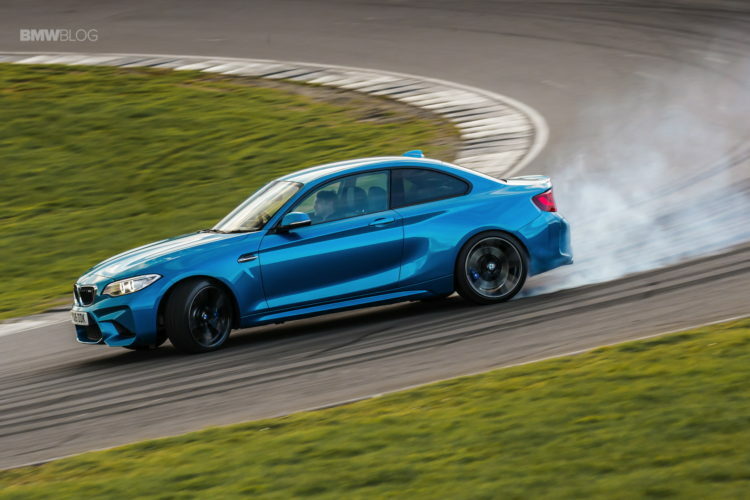 Recently, Clarkson unveiled a list of the ten best cars he’s driven in the last 12 months and the BMW M2 made the cut. We knew that Jeremy was a fan of the baby M but the Bimmer does sit in high and mighty company this time around. Even though he didn’t list them in order, as to point out exactly which one he thought to be best, the fact that the BMW M2 was mentioned alongside the Lamborghini Aventador, Ferrari 488 GTB or the Mercedes-AMG GT S is quite something. And this is coming from a man that ridiculed the BMW X6 and its off-roading capabilities a while back and then dubbed the BMW M135i useless when he aquaplaned on the Top Gear track a few years back. However, in recent years, the presenter did show some signs of appreciation towards the Bavarian brand, when he reviewed the BMW M3 and the BMW i8. With this new favorable take on a blue and white roundel model, people can once again start talking about a conspiracy theory that has the Brit praising the Munich-based company.